The requirements for IT network security solutions vary according to the size of the company. While small companies need easy-to-use products to protect their office environment, IT administrators in medium-sized businesses have to monitor a complex network and have to be able to configure the firewall accordingly. Industrial enterprises and companies that operate critical infrastructures require firewalls that protect specific network areas and can be adapted to individual requirements. The interlinking of communications brought about by Industry 4.0 poses additional challenges to IT security. 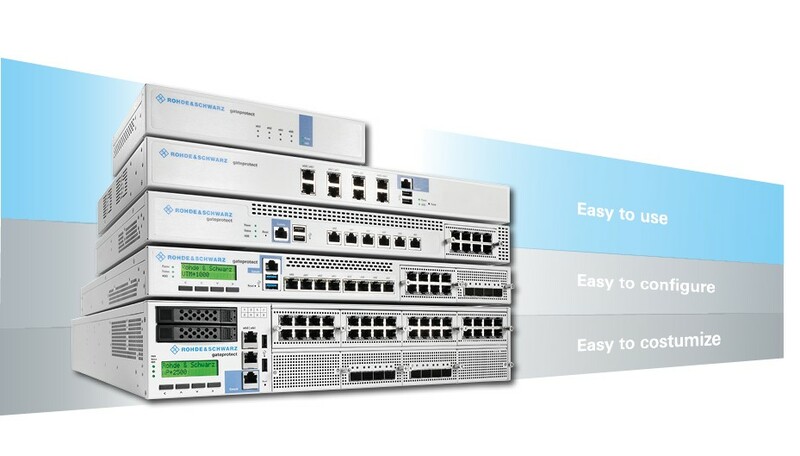 Rohde & Schwarz Cybersecurity have developed our firewalls specifically for these differing requirements. Every company, regardless of its size, will find the products needed to protect their network in our portfolio. All of the products are made in Germany and are developed in accordance with German standards for quality and data security. We also pursue a strict no-backdoor policy. This means that our products are free of hidden access points, which could be exploited by attackers or external organizations. The Unified Line offers all-in-one solutions for SMEs which are easy to use and offer a high level of protection.